The number of GP practices in England has fallen to 6,993 - around 18% below the total when the practice-based GMS contract took effect in 2004, official data show. The sharp drop means that almost one in six of the 8,486 GP practices listed in 2004/5 no longer exist or have merged into other practices. The average practice list has risen from 5,891 patients in 2004 to 8,533 today - a 45% rise. 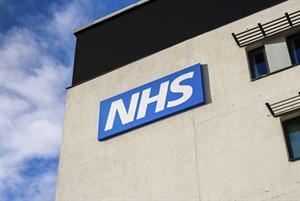 The fall in practice numbers has accelerated under NHS England, analysis by GPonline reveals. 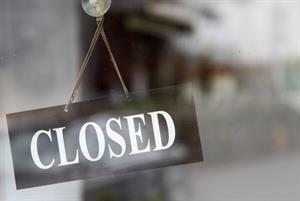 Three times as many closures or mergers have occurred in the nearly six years since NHS England became operational in April 2013 compared with the years between that point and the 2004 contract. Between 2004 and April 2013, practice numbers fell by 380 - while in the years since NHS England took effect the total number of practices has fallen by 1,113. GPC chair Dr Richard Vautrey told GPonline that the rapid decline in GP practice numbers was driven 'by a lack of investment over the past 12 years and the consequent problems with recruitment'. 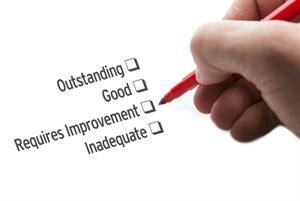 GPonline revealed last year that small practices - despite higher average patient satisfaction scores - were at significantly higher risk of closure or merger. Analysis of the latest official data on GP practice lists from NHS Digital show that practices with more than 15,000 patients now outnumber those with fewer than 3,000. A total of 671 have more than 15,000 patients according to data for February 2019 - compared with just 652 with fewer than 3,000 patients. A total of seven practices now have patient lists in excess of 50,000 patients - with 73,453 registered at the largest practice in England. Dr Vautrey said he did not expect an acceleration in practice mergers and closures as practices across England were incentivised to form primary care networks across populations of 30,000 to 50,000 patients under the 2019/20 GP contract. 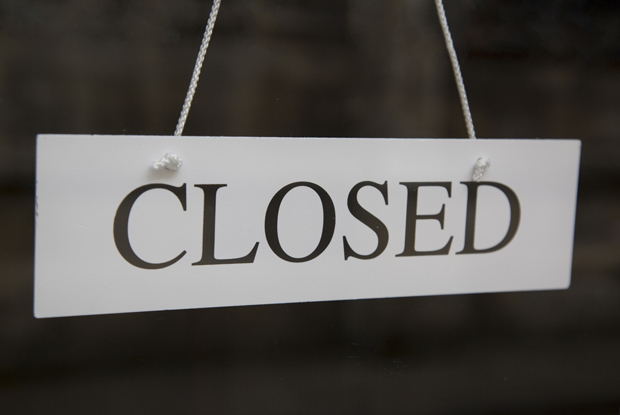 The BMA warned last year that one in 10 GP practices could be forced to close by 2022.